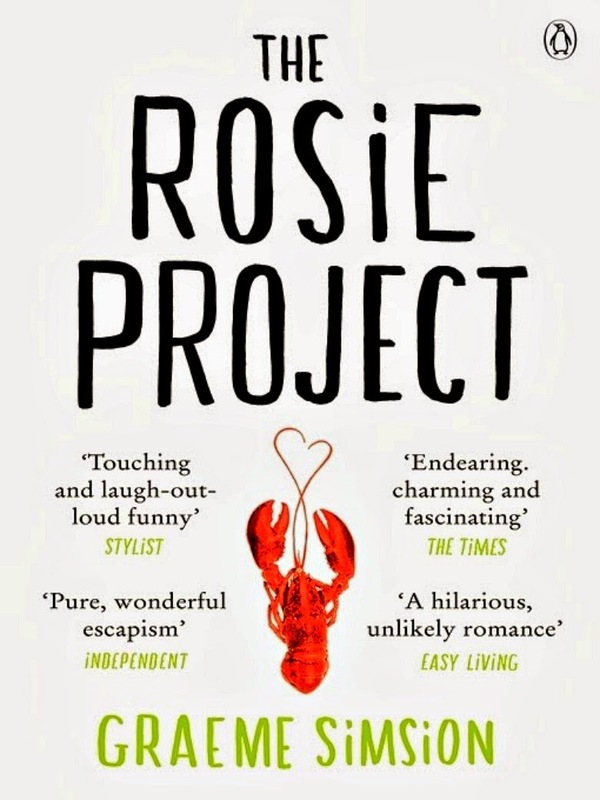 I have just finished reading The Rosie Project, and had the overwhelming urge to share this book with you right.this.minute, because: BEST BOOK EVER. No, really. It is my absolute new favourite book, and I promise - no, I guarantee it - it will be yours, too. 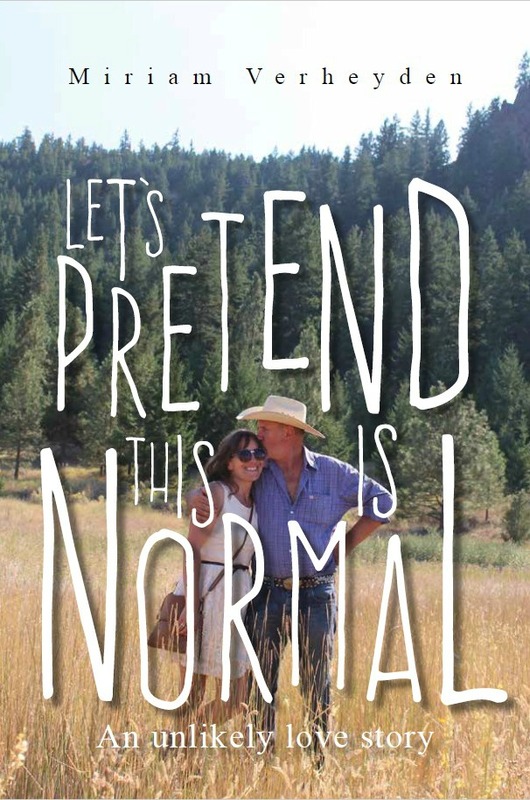 If you are looking for a feel-good book that will make you smile from ear to ear, this is it. Happiness guaranteed! Picture Sheldon Cooper, but one that can cook, likes to drink, and does Martial Arts, and you get an idea of the main character Don Tillman. He is highly intelligent, a professor of genetics, but severely lacks in social skills and companionship. He has convinced himself that he isn't "wired for love", but one of his few friends keeps telling him that he would make "a wonderful husband". Research has proven that married men are happier and live longer, and Don, never one to argue with science, embarks on the Wife Project. He devises a questionnaire in order to find the perfect wife: One that doesn't smoke, eats meat, is punctual and logical. In short, the female equivalent to himself. Certainly not someone like Rosie: A smoker, late-arriver, impulsive vegetarian who works in a bar. 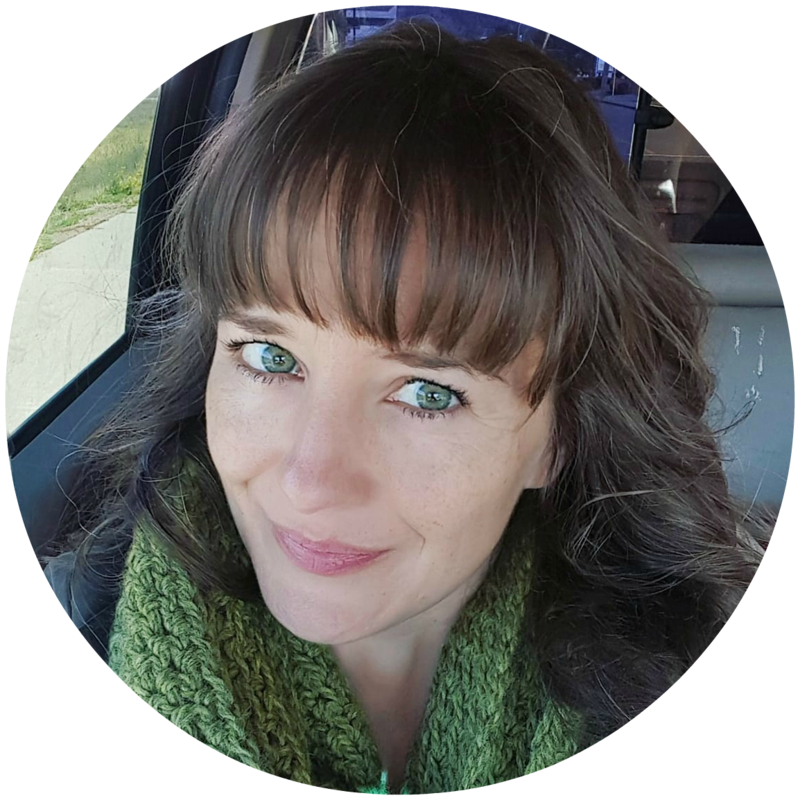 Rosie is on a quest herself: She is looking for her biological father, whose identity her dead mother never revealed to her. She teams up with Don, and together they embark on the Father Project: a wild ride of cocktail making, dancing, breaking out of routines, and the dawning realization that true love can be found in unexpected places. I absolutely loved this book. Don is awkward and stiff, but endearingly honest and so likeable that you can't help but cheer for him. It's hilarious, entertaining, with unexpected twists and a very important lesson: People are not always what they seem. Read it, it's amazing! A resounding five stars. I loved this one too!! Are you going to read the sequel? PS - My favorite part was when they were serving drinks at the med school reunion and he's kicking tail with the fancy drink recommendations! Soooo funny. I laughed so much through the whole book really. Already started it, and it promises to be just as good - maybe even better! The Great Cocktail Night was spectacular! It's a wonderful book, truly special. Thanks for the recommendation! I'd heard a little about it but I'll definitely have to pick it up now. Have a lovely day. Please do, it's SO GOOD!!! I'm currently reading the sequel "The Rosie Effect", and it's at least as good, if not better. Awesome, feel-good books! I've been wanting to read this for awhile. I think it just got bumped up on my list! It's seriously SO good. I just read the sequel "The Rosie Effect" which may be even better. I don't know how that's even possible, but it is! Hands down my favourite books right now. Read them now!! I guarantee you maximum enjoyment.